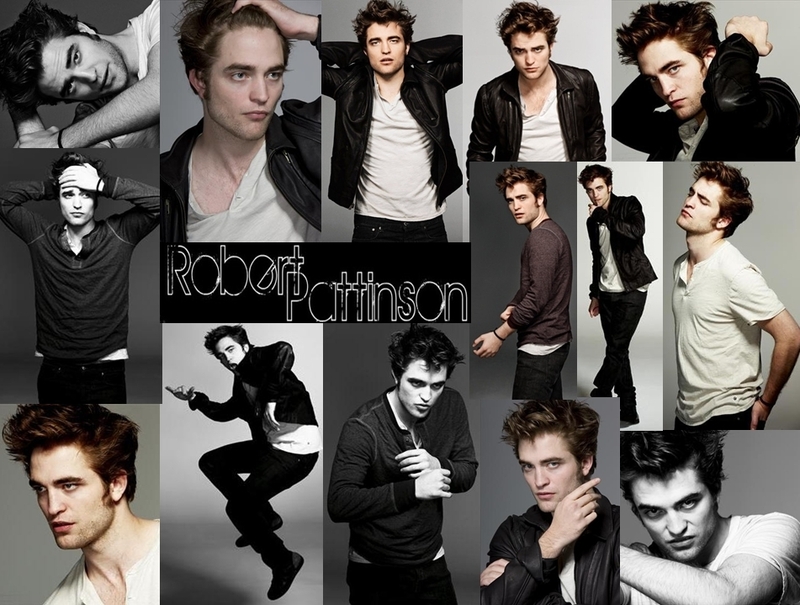 Robert Pattinson 壁纸. Robert Pattinson 壁纸. HD Wallpaper and background images in the Robert Pattinson & Kristen Stewart club tagged: robert pattinson entertainment weekly.